Chilly mornings and the sun setting anytime before 8pm is rolling in. Though I'm not a fan of both of those, there is one thing that eases my mind when I think of Autumn - and that is Fall beauty launches! The transition of makeup from Summer to Autumn is always an interesting thing to see. One moment you're wearing light, bright colours, then all of a sudden it's all about finding the perfect berry lipstick. 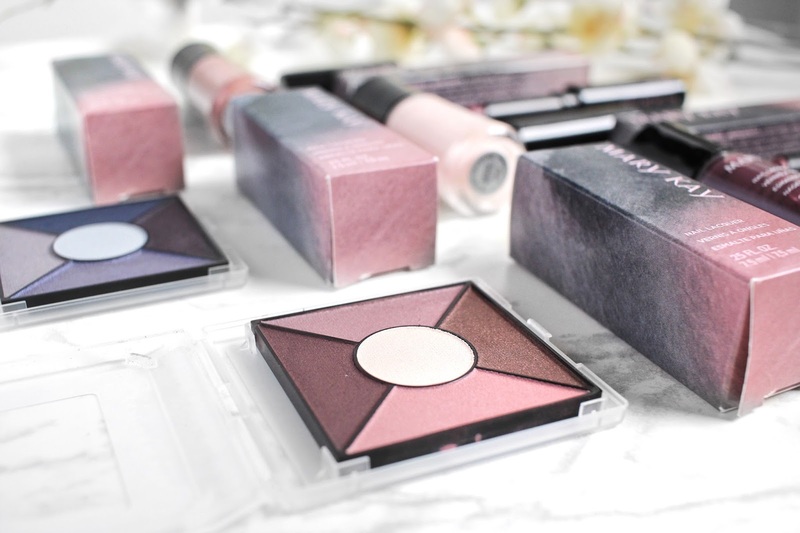 When I think of Fall makeup, the two things that automatically come to mind are smoky eyes and dark lips which is exactly what Mary Kay's Fall Colour Collection* brings to the table. 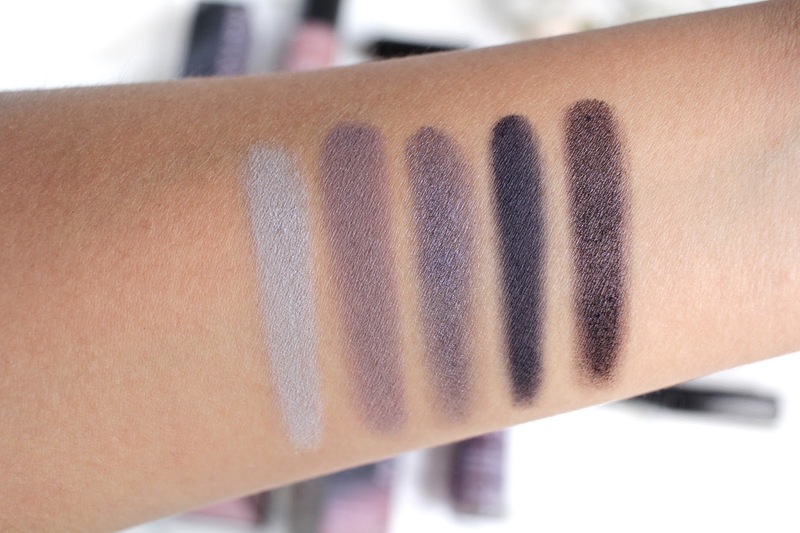 This line is full of soft, smoky greys and deep berries that make sure you're on top of all the Autumn trends. Let's take a closer look into the collection.. This palette is full of greys, greys with a hint of purple and a dark blue shade. I can see this one being perfect for evening looks. The shades are ideal to create a nice smoky eye. However, all shades in the palette go together well so the eye looks you could create with them are endless. 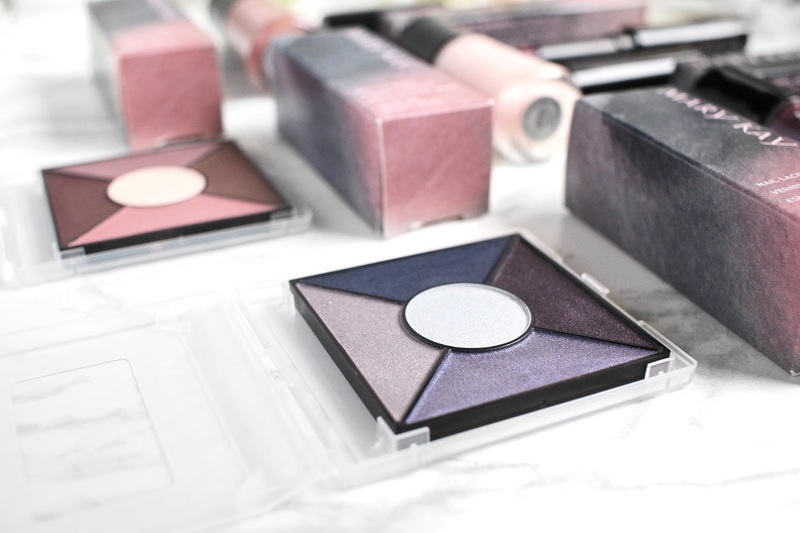 To be completely honest, Mary Kay isn't a brand that I'm familiar with, but the pigmentation of these eyeshadows proved them worthy to be in my collection. 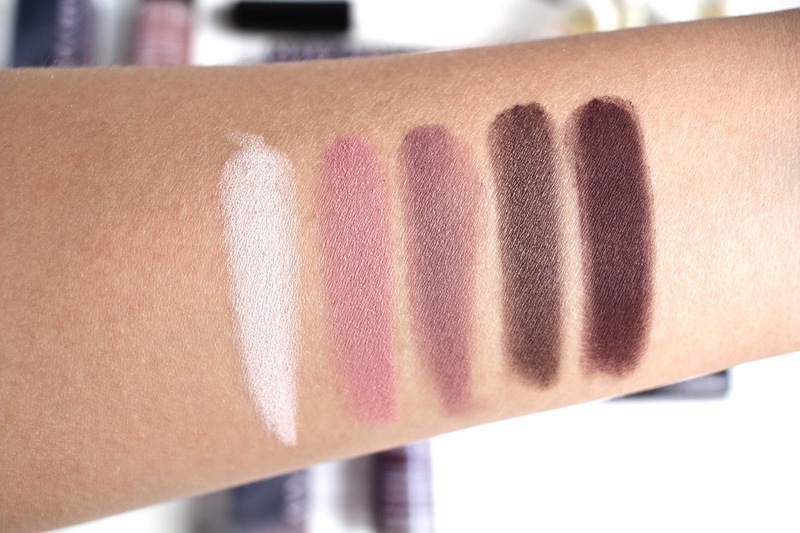 Just like the eyeshadows from the Simply Smoky palette, this one has a mix of satin, pearl and matte finish shades. I see this one being more appropriate for the day time as the colours are more lighter and wearable. Again, the shades compliment each other so well that the possible eye looks are endless. I actually used this palette the other day and was very impressed with how pigmented they were. I only needed to tap my brush in a few times to get a generous amount of pigment. The one lipstick shade that I'll wear all year 'round is a rose/mauve one. Despite me having many of those in my collection, I still always get a bit excited when a new one comes into my view. The two new lipsticks in this line includes a rose and berry shade - the most ideal shades for the season. 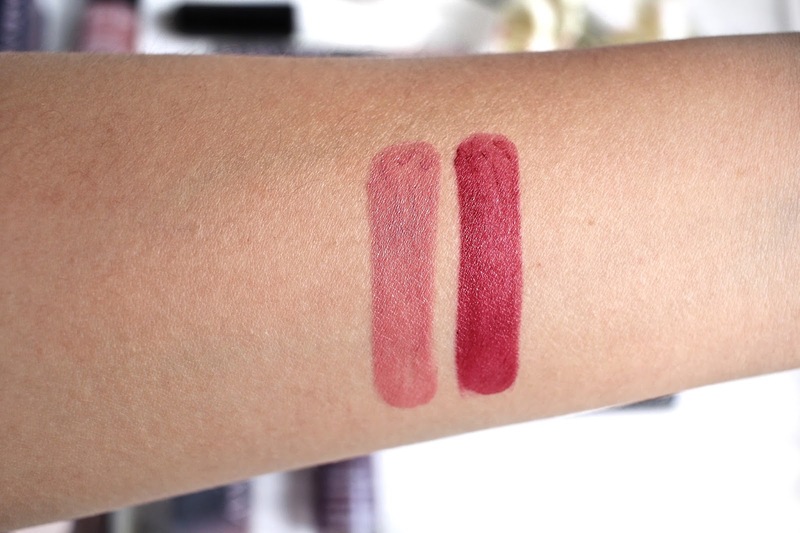 These lipsticks are creamy and glide onto the lips smoothly. Since these aren't liquid lipsticks, the longevity of them naturally isn't the best. But since they are so lightweight on the lips, I don't mind re-applying. The shades are also meant to be universal, so they should be flattering on everybody. I'm the worst at throwing on nail polish regularly, but whenever I have the chance to try new ones, I put them on immediately! I received this collection in the beginning of August, so it was still mid-summer at the time. I'd been looking for the perfect pale pink shade and was pleasantly surprised to see Pink Escape included in here. It's the perfect colour to wear while transitioning into Fall and it just so happens to be my favourite out of the three. I found this to give great colour payoff with just one layer as I just needed two coats to achieve the ideal opacity. The other two shades, Rose Blush & Violet Silk, are much more Autumn-y. I'm very excited to be wearing them over the next few months. Have you tried anything from Mary Kay? What are your go-to products for Fall?